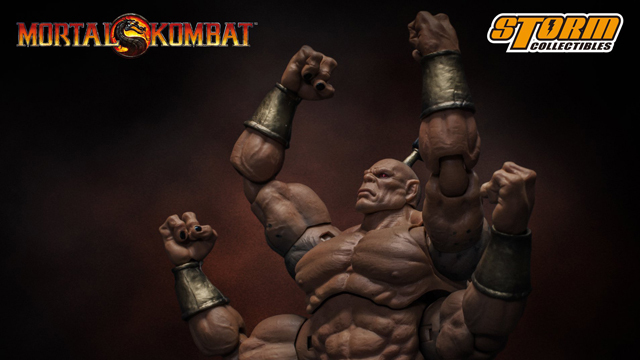 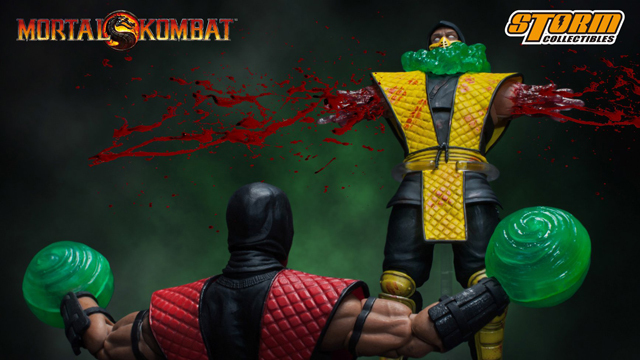 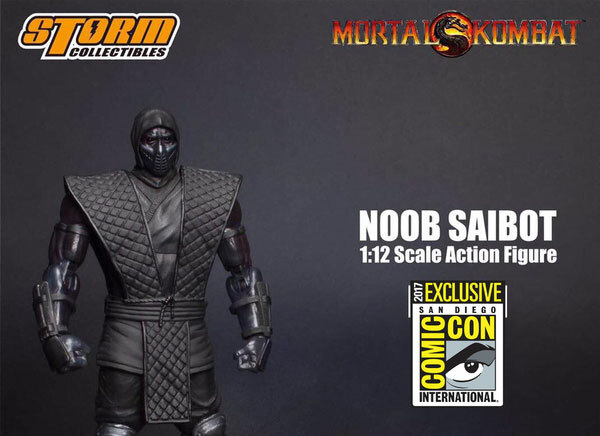 Fresh off the recent Mortal Kombat Noob Saibot Action Figure preview (complete with cool Fatality GIF) that Storm Collectibles released, here’s a closer look at the all-black ninja that’s coming soon to San Diego Comic-Con. 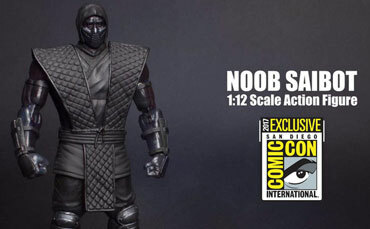 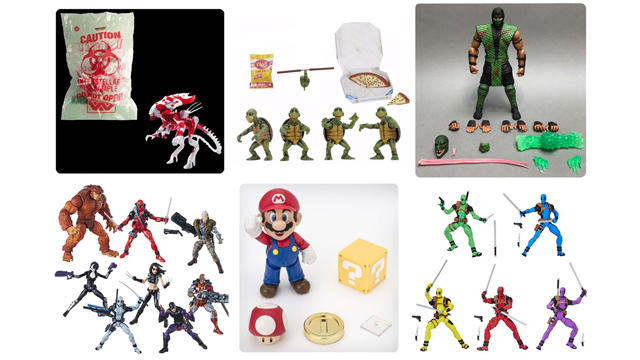 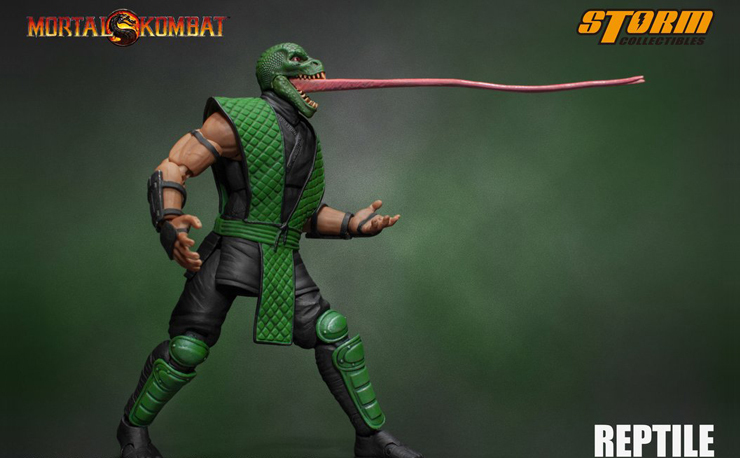 One of Storm’s SDCC 2017 exclusives, this Noob Saibot collectible figure stands at 1:12 scale and comes equipped with an arsenal of accessories to keep him fully prepped for combat when paired up alongside fellow Mortal Kombat ninjas Reptile, Scorpion and Sub-Zero. 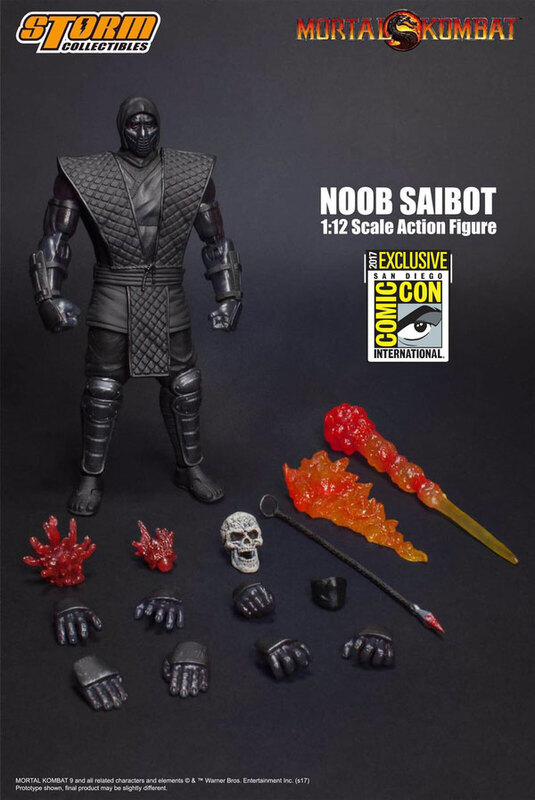 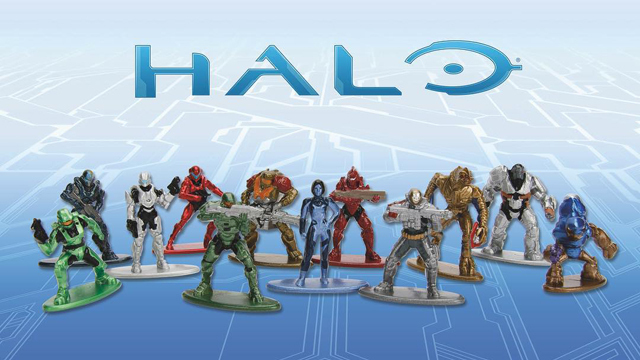 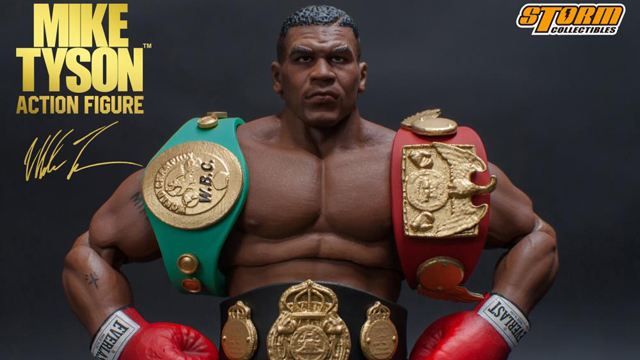 No word yet on if Noob will be available for those who aren’t attending SDCC this summer, but we’ll surely keep you posted with any more news should Storm reveal more in the coming days.